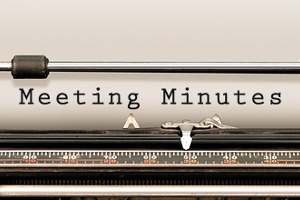 As a child in foster care, especially one with previous or current health issues, each day can be a constant struggle. 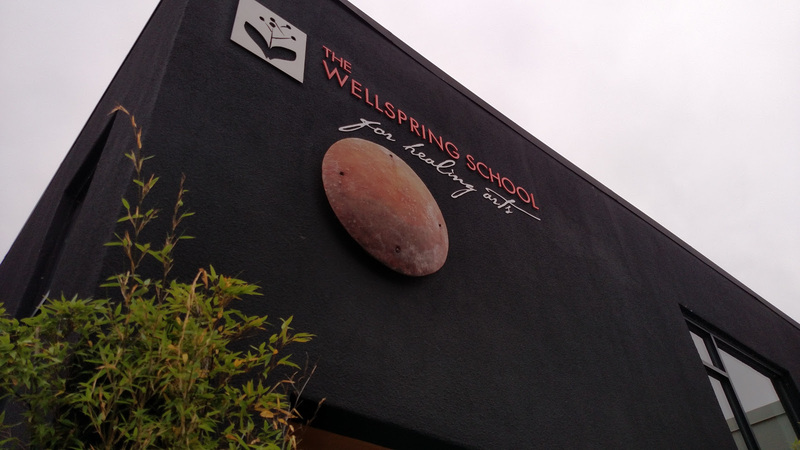 The Wellspring School for Healing Arts has been providing comprehensive training in Amma Bodywork Therapy, Traditional Chinese Medicine, Movement Arts, and Wholistic Nutrition since 1995. Our goal is to build healthy communities through whole mind/body education – empowering every individual to realize their full physical, mental, and spiritual potential! 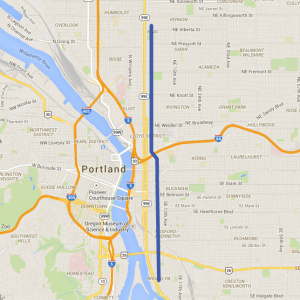 A bicycle and pedestrian bridge across I-84 could provide the continuous north-south route that inner Portland needs. 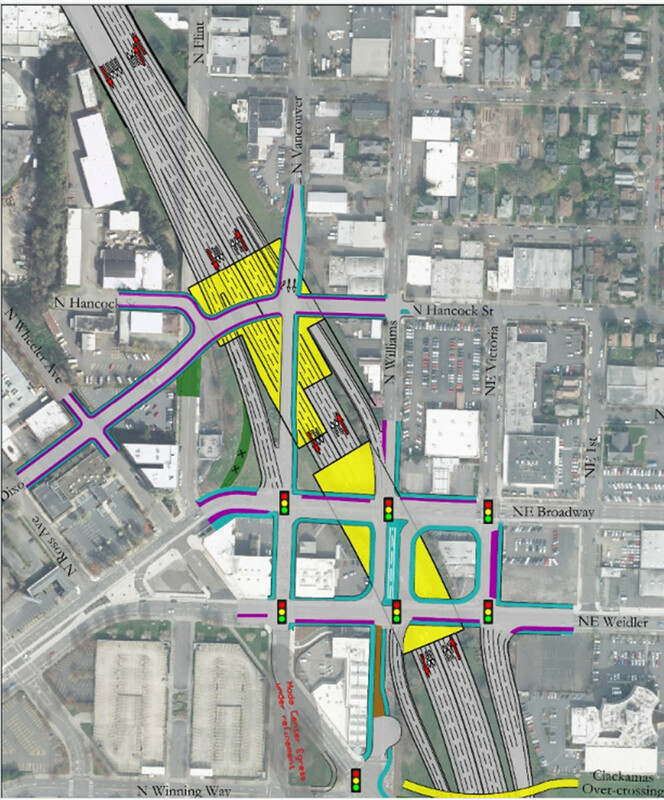 NE 7th Avenue would provide a safe route north from the highway and NE/SE 9th Avenue would provide a safe, low-traffic route to the south. We predict that this corridor — connecting the Lloyd District, a burgeoning inner eastside industrial district, neighborhoods like Powell and Brooklyn, and recently built streetcar and light-rail stations — would quickly become one of Portland’s most heavily used and important neighborhood greenways. Air quality issues hit home in Eliot through the news in early February, through a shocking revelation that Uroboros Glass, located on Kirby Ave, was burning cadmium and had been for years to make art glass in Eliot. The irony of the matter was that it was moss in the nearby trees that had helped Forest Service researchers find the Uroboros site’s pollution, not the Department of Environmental Quality (DEQ). That agency soon revealed that cadmium burning, now indicated in two glass factories including Bullseye in SE, have a monthly average of 49 times the state’s established air safety benchmark level for cadmium and 159 times the safe level for arsenic. Cadmium and arsenic are both known carcinogens connected to serious health effects. 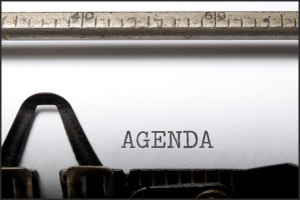 Join us October 17th at the Eliot Neighborhood General Membership Meeting and let your voice be heard. This is one of two meetings of the year where all residents can vote on issues discussed at the meeting. Everyone in attendance who is from Eliot Neighborhood is also welcome to participate in the election of the new Board for the 2016-2017 term. 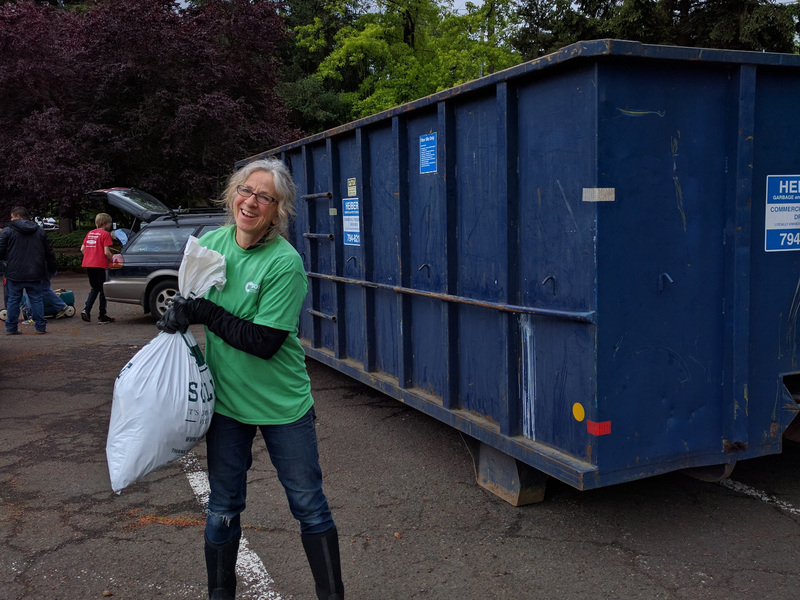 The Eliot Livability Team is planning another Eliot Volunteer Litter Pick-up event and we need your help!